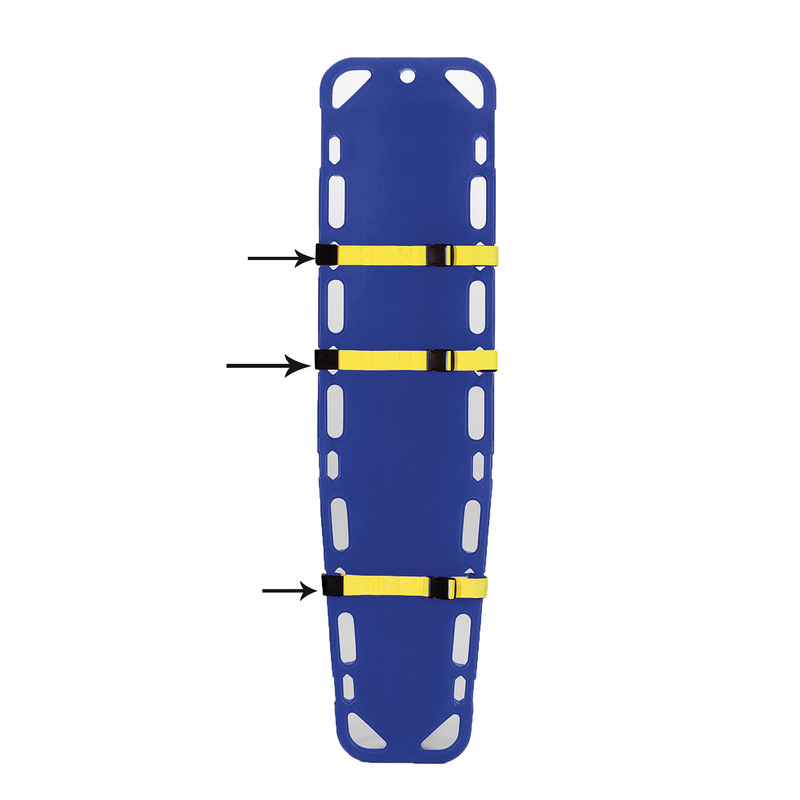 Dyna Med Disposable Patient Restraints are designed for multi-purpose boards and feature speed clips for quick release. Weight tested to 1400 pounds for strength and reliability. Come in a pack of three.